Wardher Saleem is a textile and fashion designer, currently teaching at the Indus Valley and runs his own label under the name Wardher Saleem. This is her first Lawn Venture. 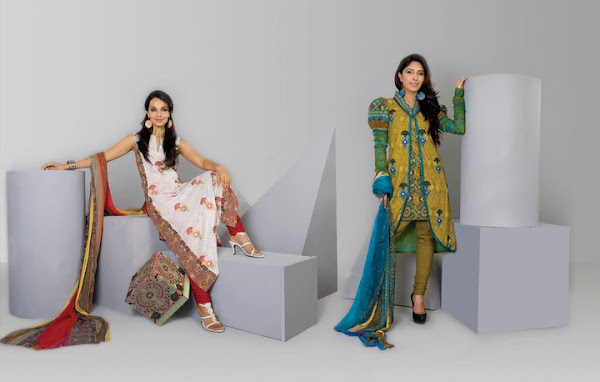 Aamina Sheikh is the model to describe the various themes in the lawn Wardher Saleem.